A father and daughter’s paths have crossed in a way that has lead them to legal trouble. In 1998, then-22-year-old Steven Walter Pladl and his now estranged ex-wife,Â who was 17 at the time, decided to give Katie Rose Pladl up for an out-of-state adoption. After 18 years had gone by, the daughter used social media to find her biological parents, reports WNCN. They had two other children — two more daughters — and lived just west of Richmond, Virginia. Katie moved to their home in August 2016, which is when the trouble reportedly began. Steven, who is now 42, reportedly began to sleep on the floor of Katie’s room, who is currently 20. 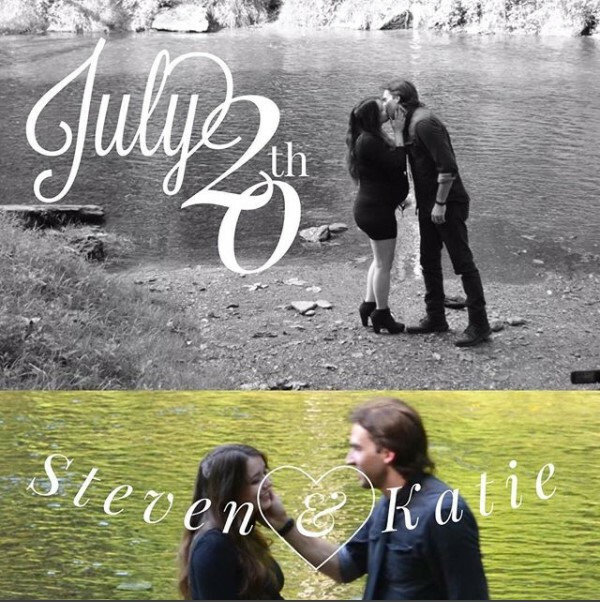 Tensions arose, and Steven and his wife legally separated in November of that year. Months after moving out, the biological mother reportedly discovered in the diary of one of her daughter’s that Katie was pregnant and Steven was the father. Steven also reportedly instructed the other daughters to refer to Katie as their stepmother. When confronted, Steven admitted to impregnating his daughter and told his ex-wife that they had plans to get married, according to police warrants. 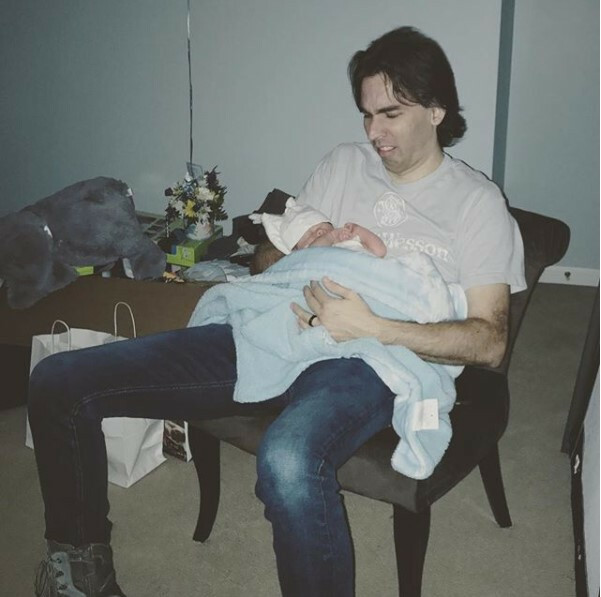 Katie kept her own records of the relationship, posting several of her interactions with Steven and theirÂ son on at least two Instagram accounts. 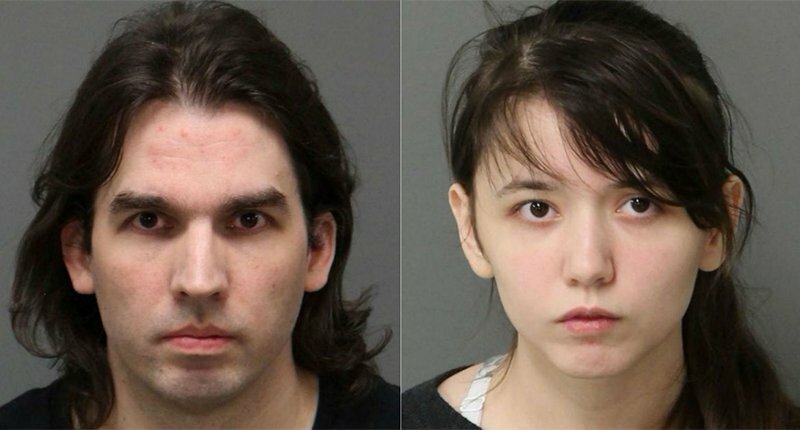 As an investigation formed in 2017, Steven and Katie moved to Wake County, North Carolina. They were eventually found and arrested last month after police in Henrico County, Virginia, issued warrants for their arrest. Police say they found a baby boy with the pair, and that he was born in September 2017. The pair now face charges ofÂ adult, adultery and contributing to delinquency, according to reports. Steven has since been released on his $1 million bond. Katie, who was issued the same amount, remains in jail. Both await extradition to Virginia. The ex-wife has since accused Steven of manipulating their eldest daughter. She also previously took out a protective order to remove her other two daughters from the home.